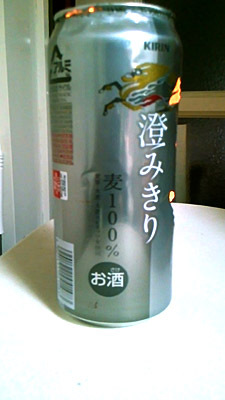 深夜にコンビニに買い物！で！麒麟の「澄みきり」でハロウイン風ランタン wo! 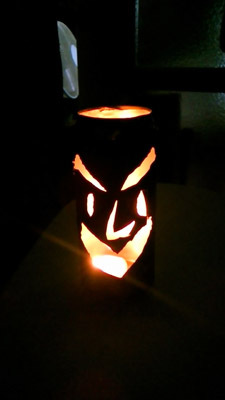 !ww #Empty #Can #Recycling #Art #Lantern #Halloween #Japan #KIRIN #Beer | ★東京★I love Tokyo! !